How Will The New Strata Laws Impact Upon ByLaws? In November this year, there is a whole raft of new strata legislation coming into place in New South Wales. In our last podcast, we spoke specifically about how these changes will impact upon executive committees, but what about the bylaws themselves? In this podcast, Sachs Gerace Broome, David Sachs discusses the impact upon bylaws themselves. 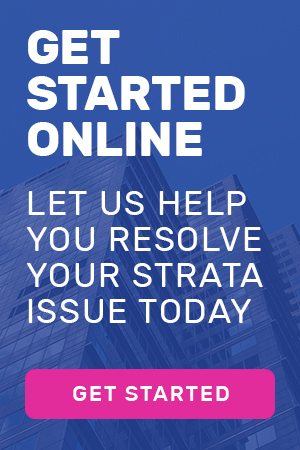 Well, this is probably the most significant reform of strata law that we’ve ever had New South Wales since its inception, the inception of this concept about 40 years ago. I think it’s a recognition by the government with the growing number of people in Sydney who are living in strata that it’s time that we had a modernized, easy-to-use system that could regulate the way in which these people live. I don’t think anything is more significant than the reforms that got proposed in the legislation to way bylaws developed, administered, and enforced. In the last podcast, we talked specifically about executive committees, et cetera, and they are changing or enhanced I supposed under the new legislation. What about the bylaws? The bylaws up until now have in some respects been a very important way in which strata schemes regulate the way in which the people within their community carry on their business, but on another hand have a very, very cumbersome way of restricting the way people living in their units are able to use their unit to their best ability. The most obvious example being renovations in kitchens, bathrooms, or changes to flooring. Under the regime, there was a very tedious process where bylaws had to be developed. They had to be presented to general meetings, a special resolution, which is 75% of the voting population had to support the renovation. It was an extremely process-driven and cumbersome experience for lot owners and some of them who only wanted to change the position of electrical power outlets or move a basin one meter along a wall. They had to wait until general meetings could be called. They had to grow through all of the parabola of dealing with a whole lot of people who would never really ever be affected by the works they were carrying out. It was a system that just wasn’t suited to having a quarter and growing of the population living in these schemes. What does a new legislation mean? The first thing that the new legislation is doing in terms of bylaws is requiring owner corporations to carry out a full review of their bylaws and to consolidate them into a single document. 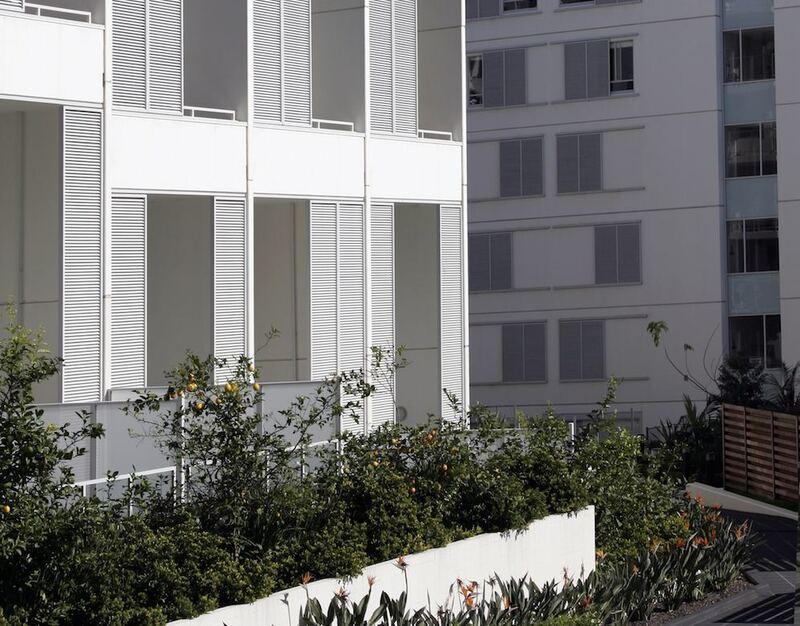 What that means particularly members of the executive committee is that they’ve got to get a grip on the rules that are regulating their strata scheme and make sure that those rules are collected together in one space so that they’re readily accessible and available to all of the lot owners. That’s actually a mandatory requirement of the new legislation, and that review needs to be conducted within the first year. It’s a little bit like what we’re told about GST, which was that regulation and I guess enforced management of the way businesses were conducted, caused people to look more closely at their business operations and what actually improved the way they were operating day to day. In strata we’re not doing this every quarter. It has to be with a business activity statement, but they need to do this once. I think that’s a very good idea because in my business, I come a cross a number of strata schemes that have got a very disparate bylaws. Literally they are all over the place, and the people that are living there have no idea what they’re allowed to do, what they’re not allowed to do, what bylaws have been approved, whether those bylaws that have been approved have ever been registered. If they haven’t been registered to how, whether they’re enforced. It is an impossible situation that people don’t know what the rules are but regulate the way in which they, other way in which they operate. Also, that’s looking at it from a negative perspective. 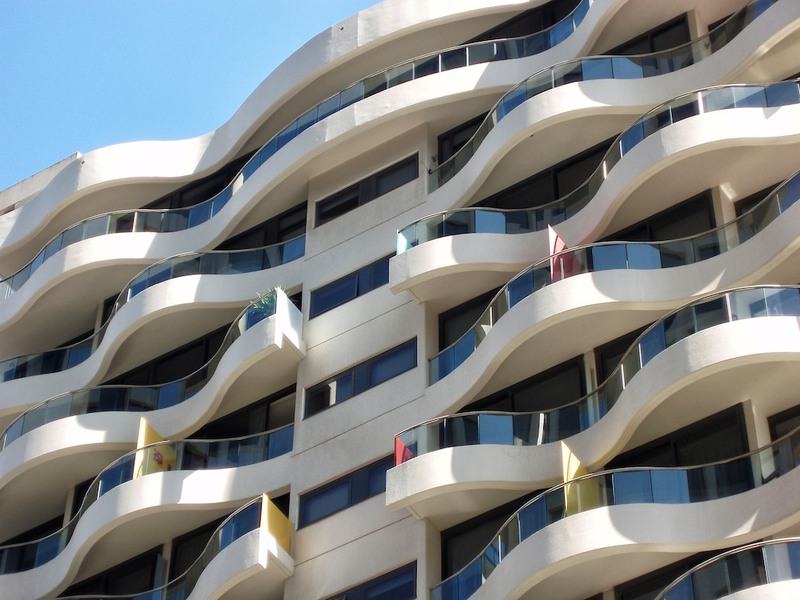 From a positive perspective, it gives owners corporations and led by their executive committee to have a look at what sort of laws they in fact want to have for their strata scheme. Obvious examples that come up all of the time … Questions people should be asking themselves: Do we want to regulate smoking within common areas of our strata scheme? Do we want to make it easier for people to carry out renovations within their apartment? What are the sort of renovations that we’re prepared to tolerated? Being approved in an administrative way, rather than voted on by collecting together the whole of the general meeting. What do we want to do … How do we want to manage the parking situation within our scheme? Do we have a problem with sort term tendencies? How are we going to manage that whole process? These are questions that would often cause people grievances and would be the subject of negative talk within owners corporations and executive committees, but now is the perfect opportunity for owners corporations to really get in there and fix these problems and ensure that their bylaws actually reflect the rules they want to have pertaining to their particular community. David, there’s set period of time that you mentioned that this has to be done. Is it 12 months they’ve got to get those things in order? Yeah, they’re required to do it within 12 months. I think there needs to be a review of it in 12 months. The review can be as sketchy or as professional as people want to carry out. I guess a lot owners who are looking at their executive committee carrying out a fairly superficial review of their bylaws might treat their executive committee with some sort of skepticism if that’s all they were seeing. I think it’s encumbered on executive committees to do the job properly, and doing the job properly might simply come in to a point where they’re satisfied that their bylaws in fact are properly administered and do properly reflect the rules that the strata scheme wants. Fantastic if that is the situation, but if it’s not the situation, then this is a great opportunity for it to be fixed and to create a conversation with lot owners about what they in fact want. What else is legislation going to do in relation to these bylaws? One thing that they are doing is they’re increasing the penalties. They’re doing 2 things with penalties for bylaw breaches which I think will be in the best interest of owners corporations. The first thing that they’re doing is they’re increasing the penalties which means where you’ve got recalcitrant lot owners who are repeatedly breaching bylaws. There is a small streamline process to in fact enforce the bylaws and some real penalties with bite to make sure that people who are breaching them in fact can see that there’s a quid pro quo for their recalcitrant behavior. Hopefully in the long run, it will deter people from breaching the bylaws and having a bit of compliant is obviously in the best interest of the owners corporation. The second major amendment that they’ve made with penalties is that you don’t pay them to the Department of Fair Trading and plop that money into the government’s general account. The penalties are paid to the owners corporation itself. It receives some sort of compensation for all of the administrative time and whatever that goes around enforcing these bylaws. The penalty, if it’s not paid, can be charged against the lot owner’s levy account, so that the penalty can be recovered as a debt from the lot owner. In the event that it’s not paid, that lot owner will remain unfinancial and therefore, unable to exercise voting rights at meetings. It’s significant. It is a great opportunity for lot owners and executive committees to get their house in order, isn’t it? It’s so obvious. It does, and there are so many situations. I’ve been to many general meetings where I see a dysfunctional group of people sniping at each other. They’ve got a very poor relationship and often the source of their poor relationship, I can see, is about enforcement of bylaws. There are people, for example, who’ve been given exclusive use over a particular area of common property. For example, a garden that’s adjacent to the unit or a terrace area that they can only access or use or whatever it might be. Some part of the common property, and that they have exceeded their authority for using that exclusive use. They’ve demolished parts of the common property or added decks or other paving stones or whatever to it. That’s affected the way other people are able to look at the common property or enjoy their own units. Those units get sold, and people are sniping saying, “It’s unlawful what you’ve done there,” and people say, “I’ve bought the apartment like this. I’m entitled to keep it.” All of these arguments just develop out of essentially poor administration of bylaws coupled with people’s inability and uncertainty about how they’re going to deal with those breaches. It’s terrible, and people can’t move away from those arguments. They’re constantly fighting with each other, and that’s the opposite of what people should be looking for in a strata environment, which is harmony and community living as best that can be achieved. For those lot owners and executive committees that are going to be proactive with the legislation coming in, what should they be doing? I always suspect that there is not only a great opportunity to be introspective about your bylaws, but also a great opportunity to have some legal help to make sure that they’re properly constructed. Is that how you see it? Yeah, exactly. Just in the same way that if you need have a health check to look at the way your body is functioning, this is an opportunity where owners corporations really should get a health check on their bylaws because why would everybody out there in the community know what they can actually do with their bylaws? That’s at Sachs Gerace Broome. We’re dealing with those things everyday. We’re quite experts at dealing with those things, and we can suggest things to owners corporations about why or why not, may or may not want to include within their scheme. People can take them or leave them, but if people don’t know how they can regulate pits in a better way or how they can regulate smoking or cooking snails or noise or way in which innovations are done, if people don’t know that, then they’re not going to be able to do the things that they want to do. Knowledge is power in those things, and we’ve got quite a deal of knowledge. We’re happy to get people the benefit of that, and they can make a lot more out of it than if they didn’t have the knowledge.